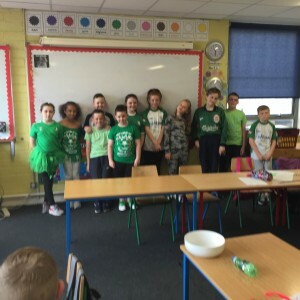 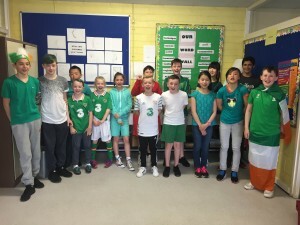 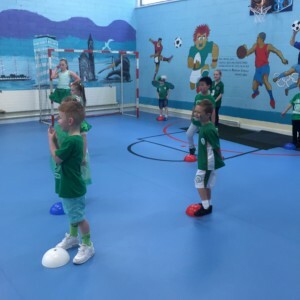 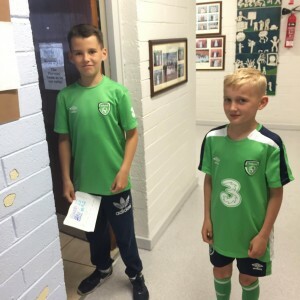 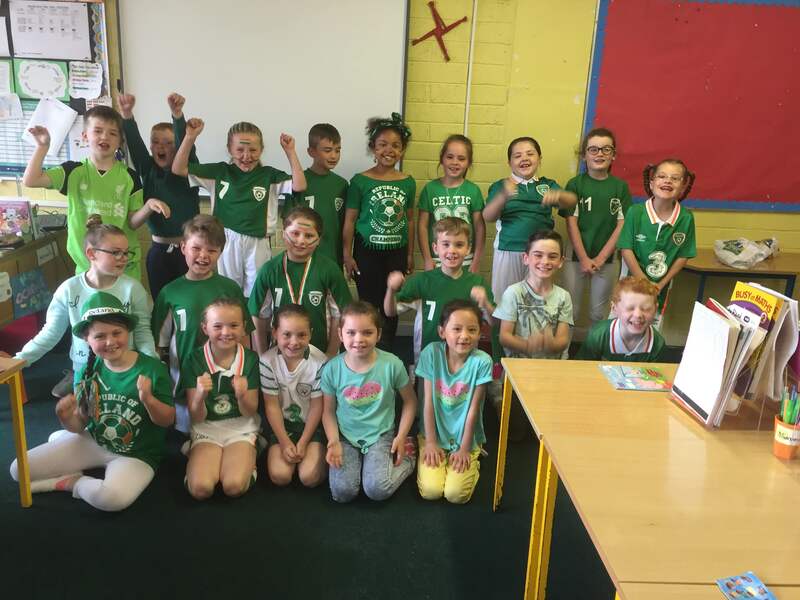 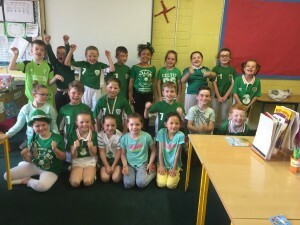 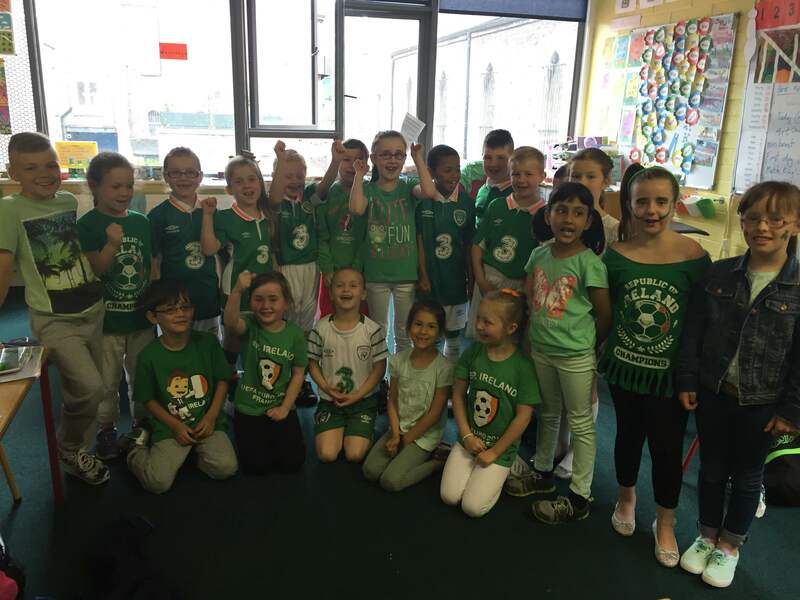 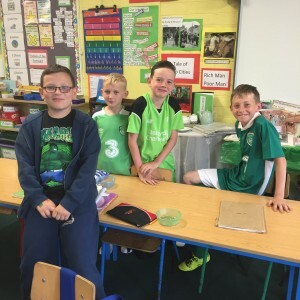 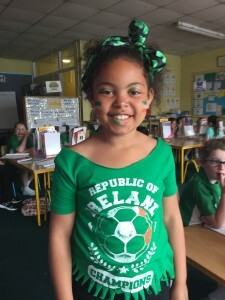 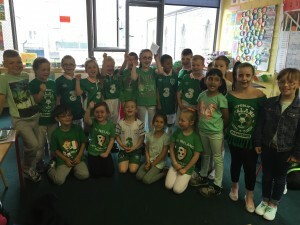 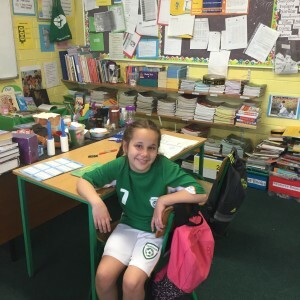 Wear Green for Team James! 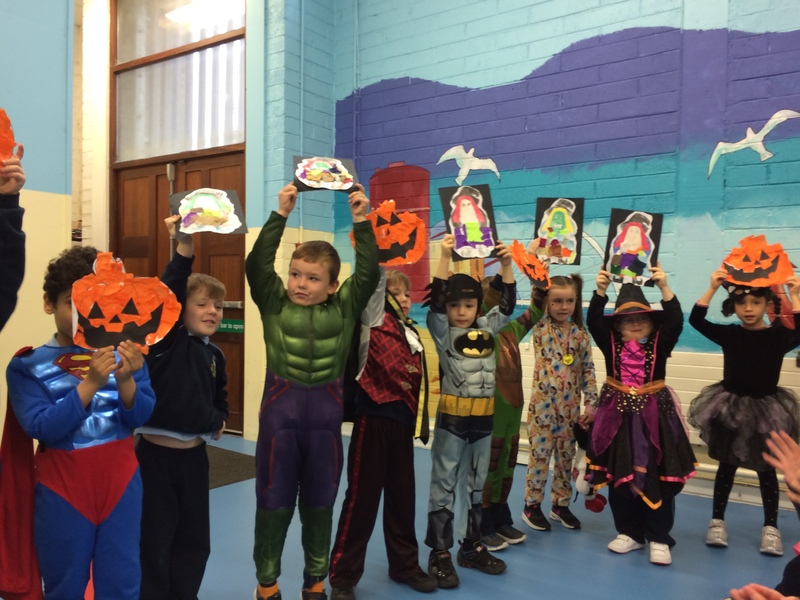 Third class have been preparing for Halloween! 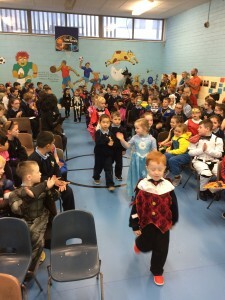 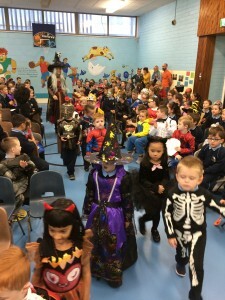 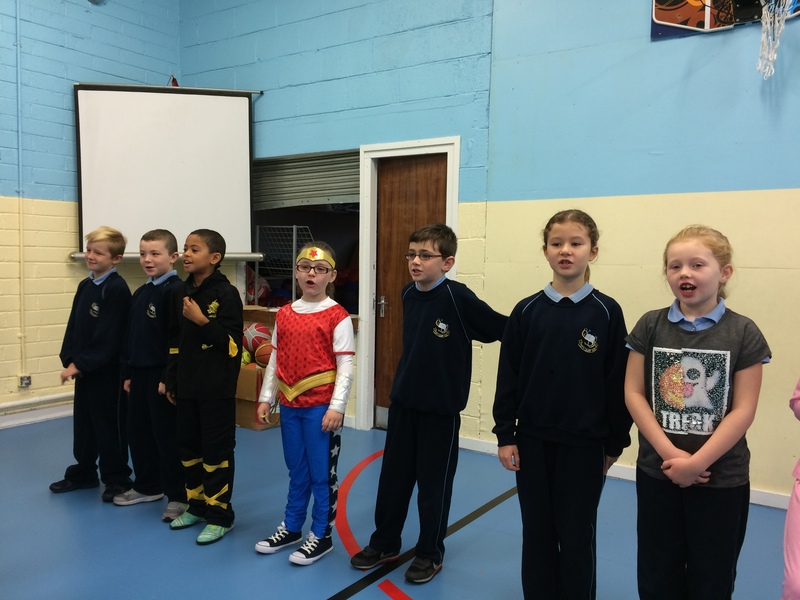 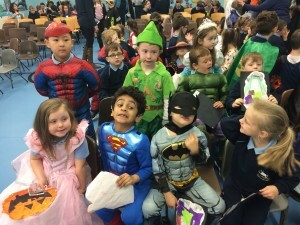 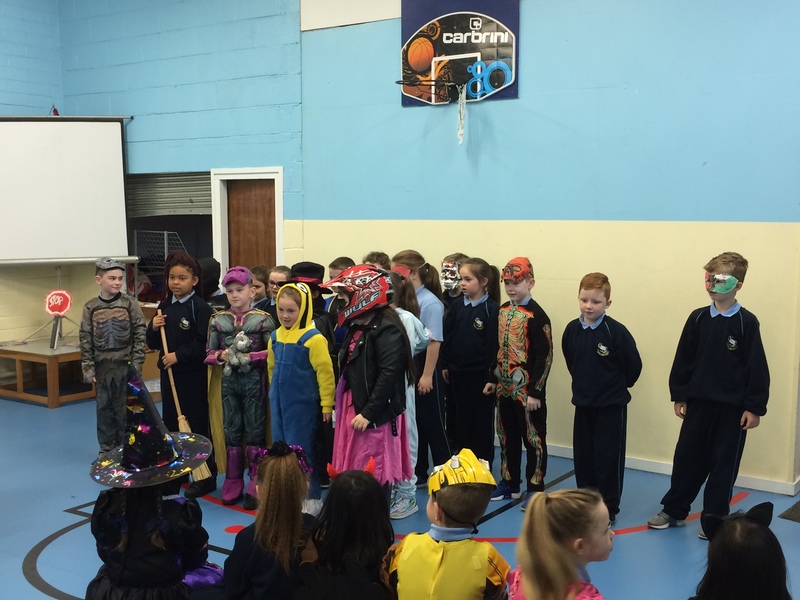 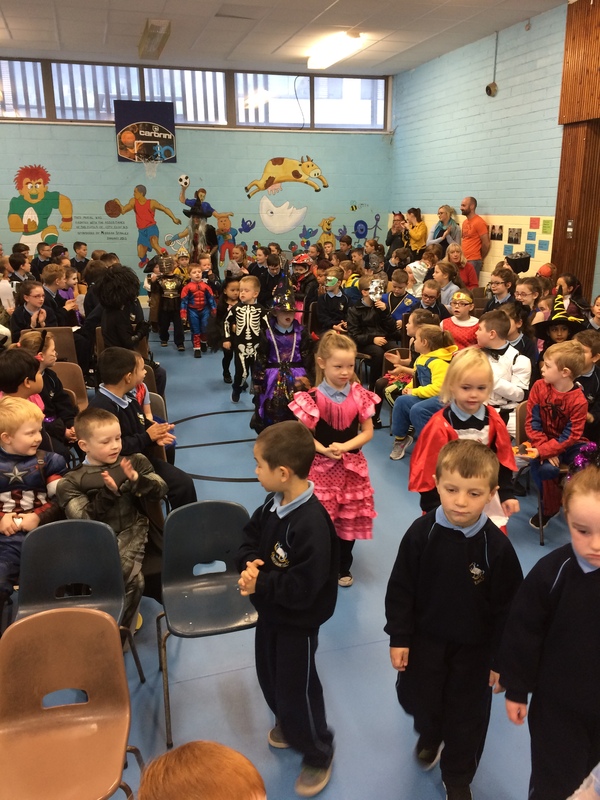 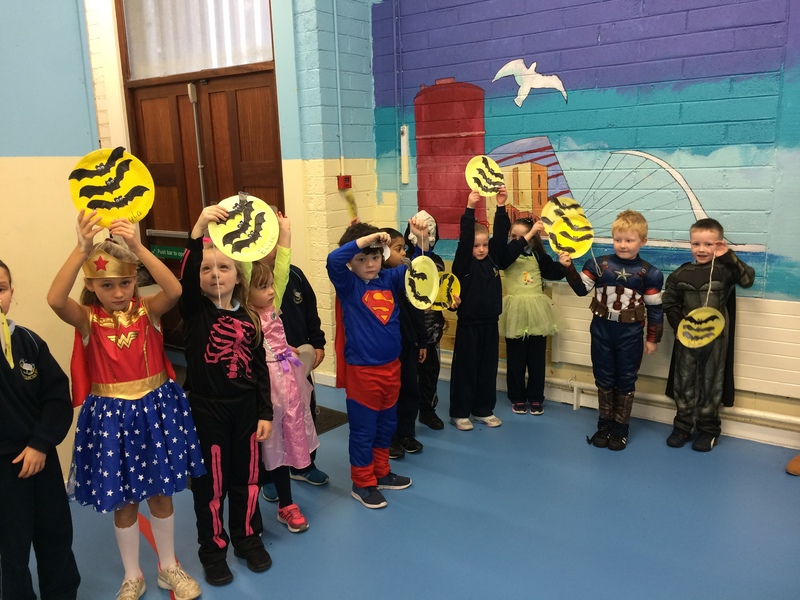 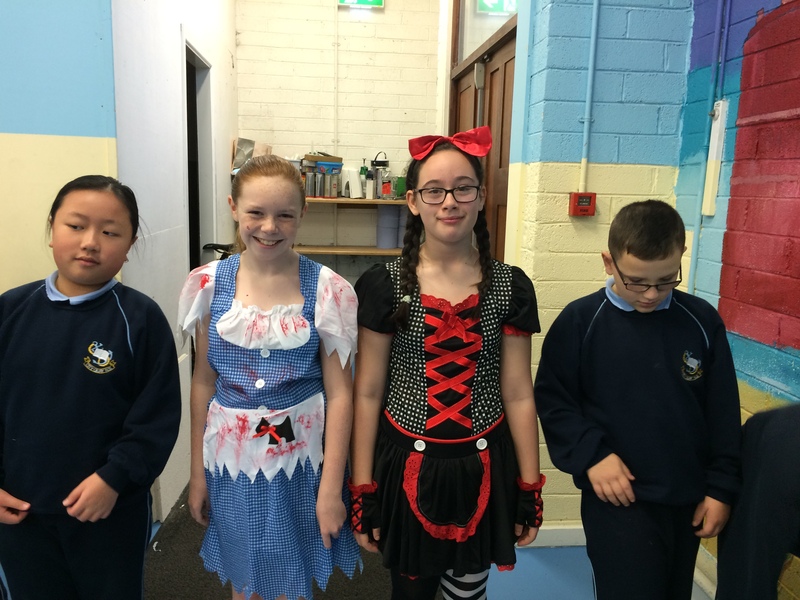 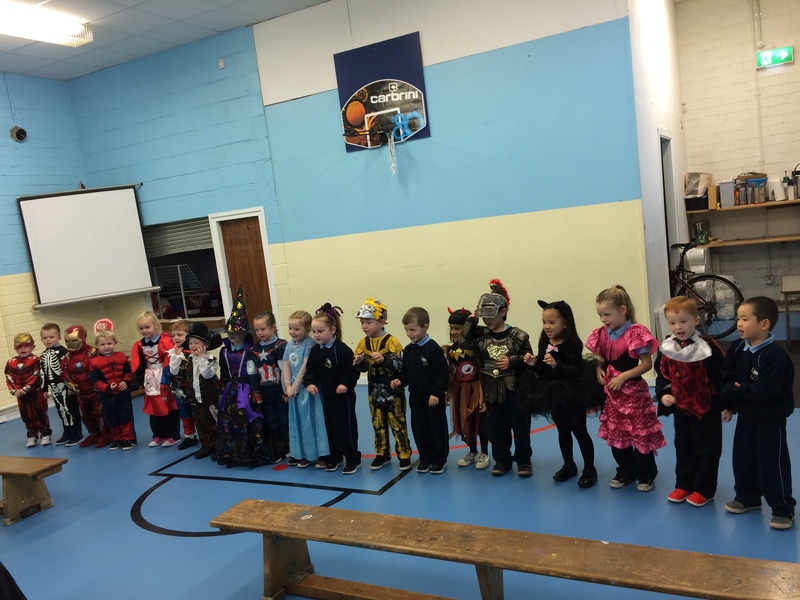 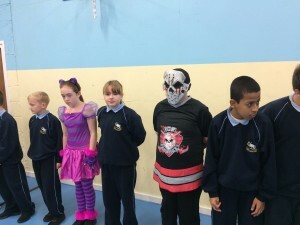 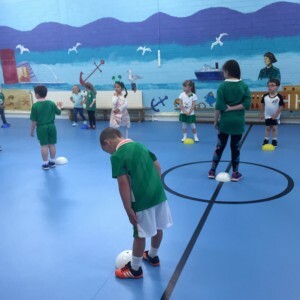 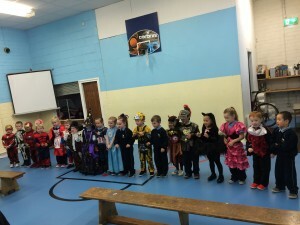 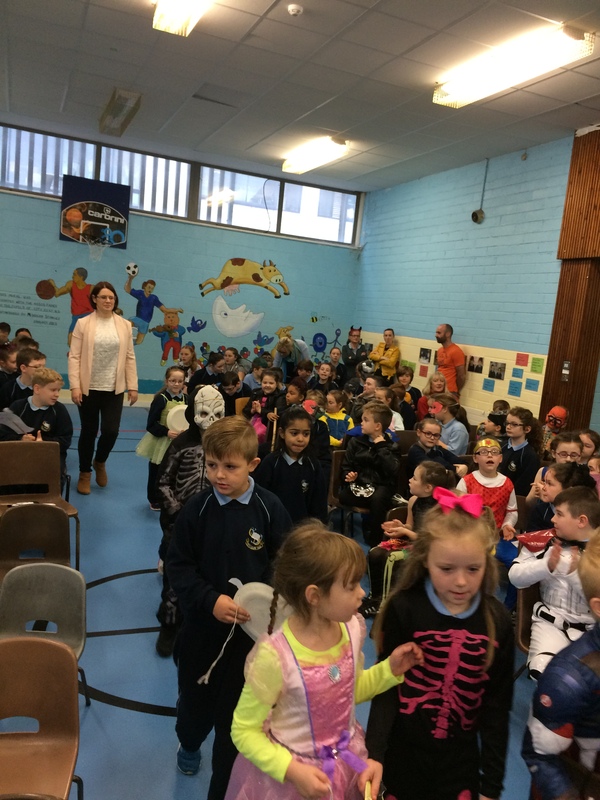 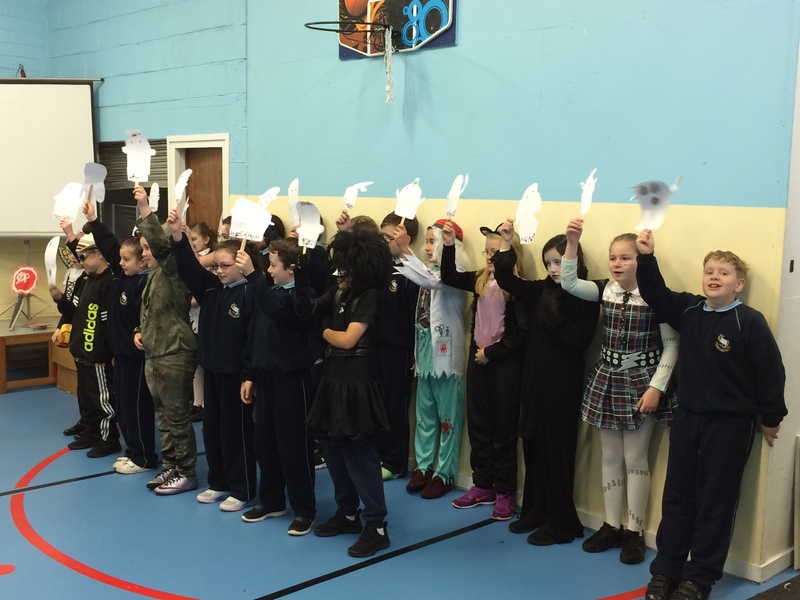 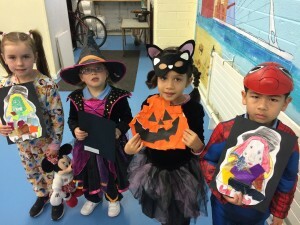 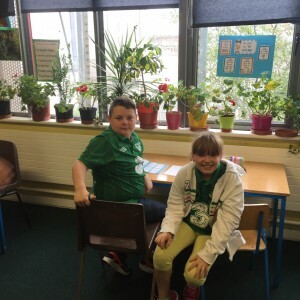 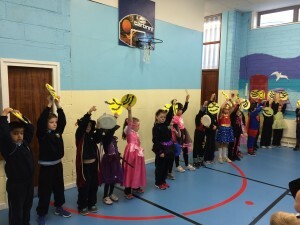 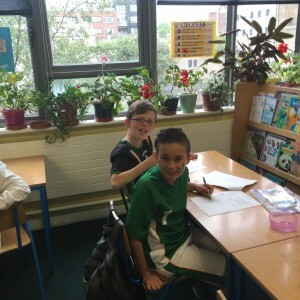 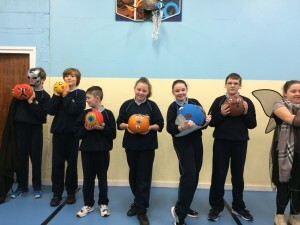 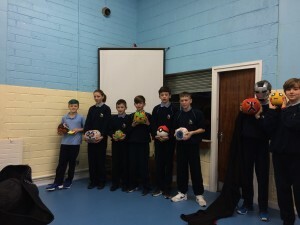 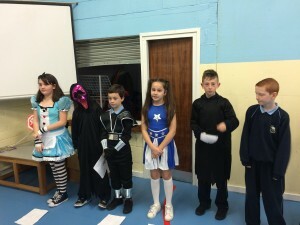 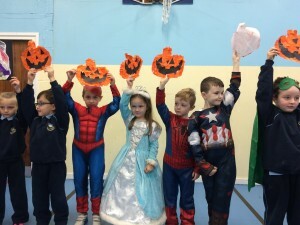 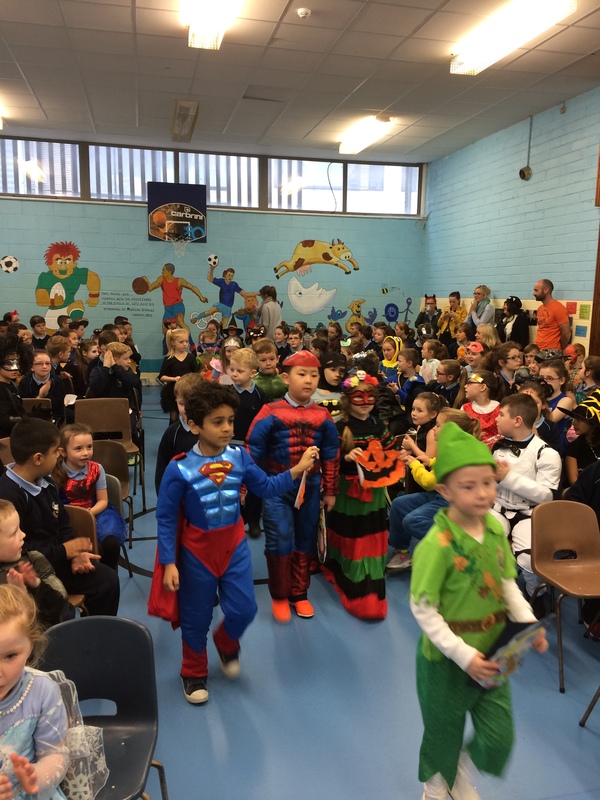 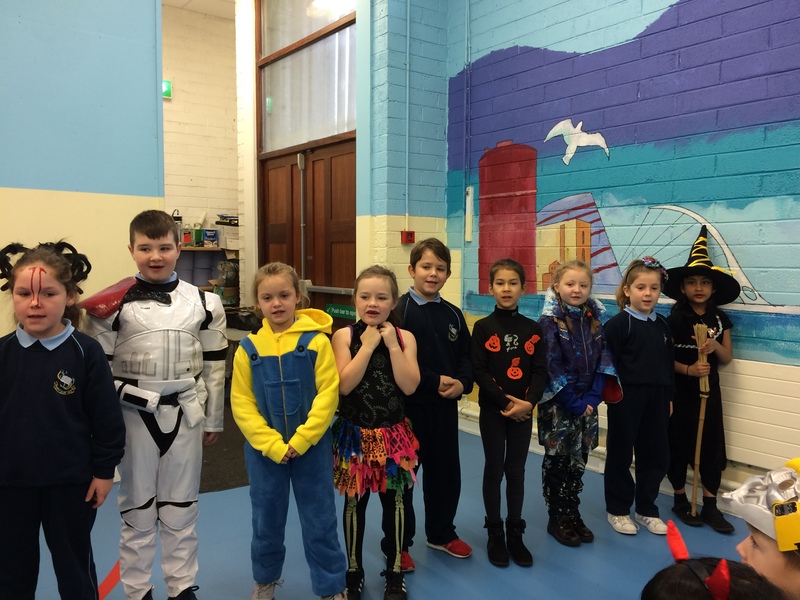 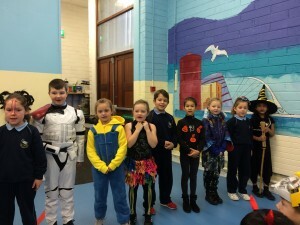 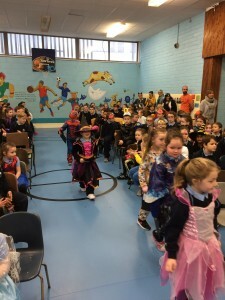 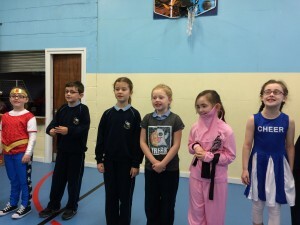 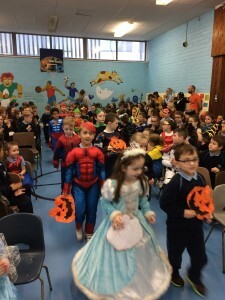 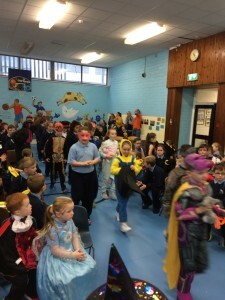 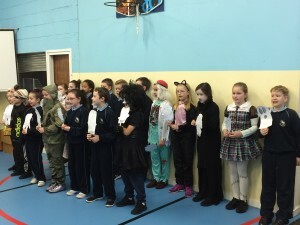 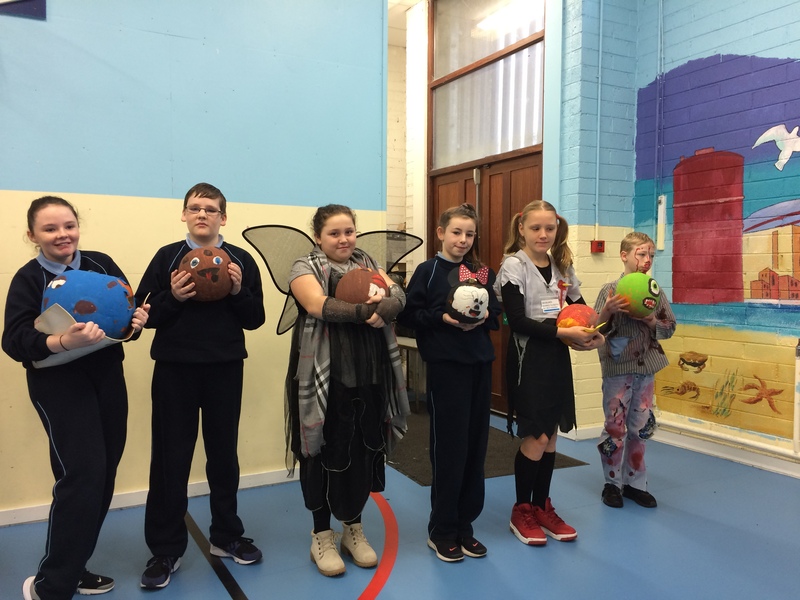 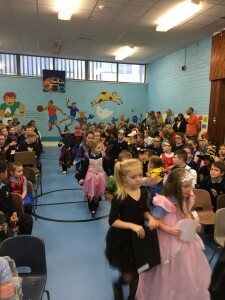 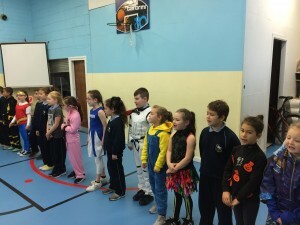 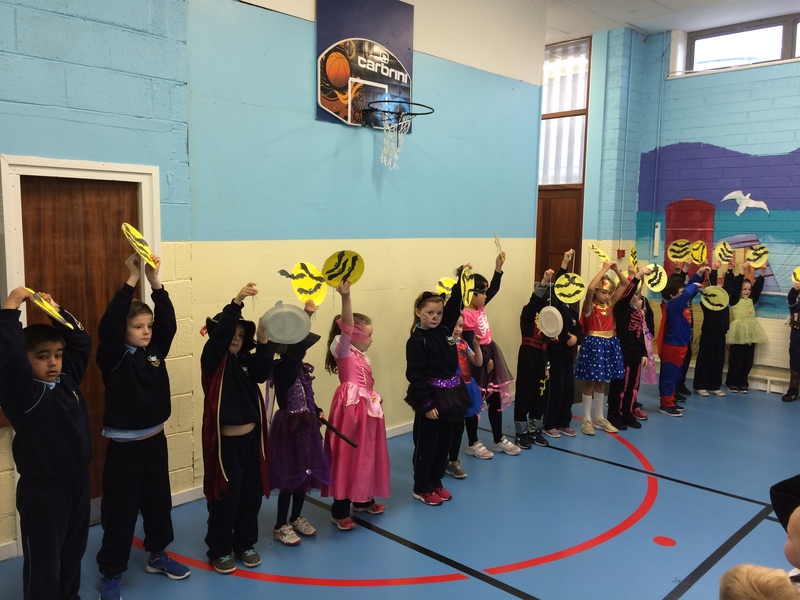 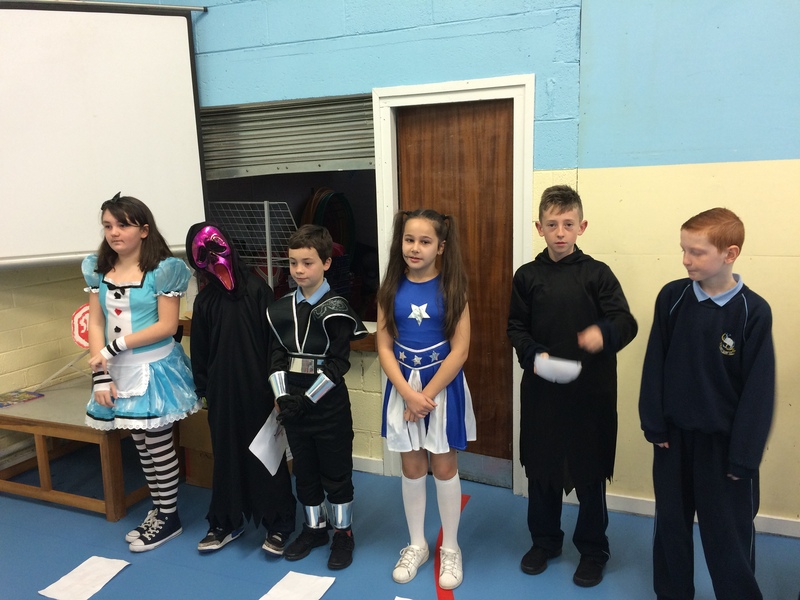 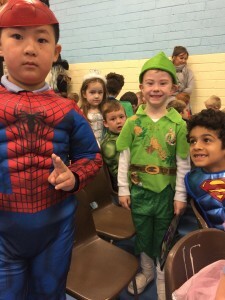 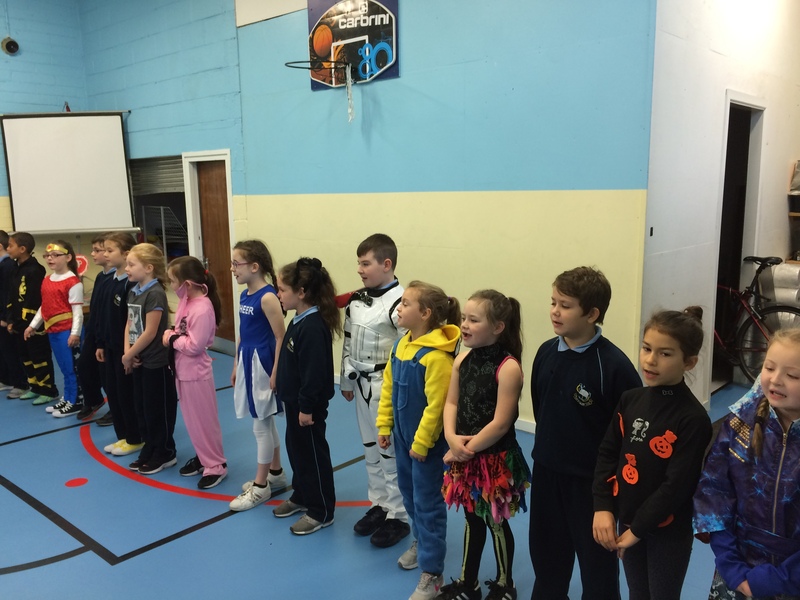 Over the last few weeks, third class have been busy getting ready for Halloween. 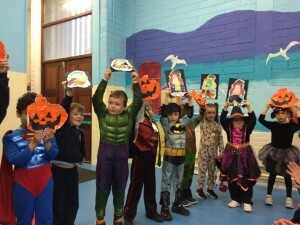 We learned about the different bones of the skeleton and then we used construction straws to make our own skeletons. 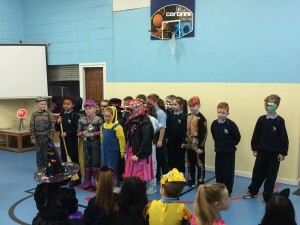 We also learned about the Day Of The Dead which is celebrated in Mexico. We designed our own sugar skulls, which are symbols for this Mexican celebration. 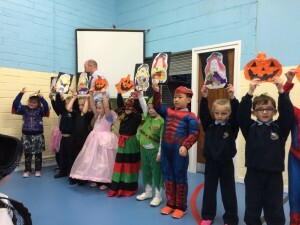 Finally we painted spooky haunted houses. 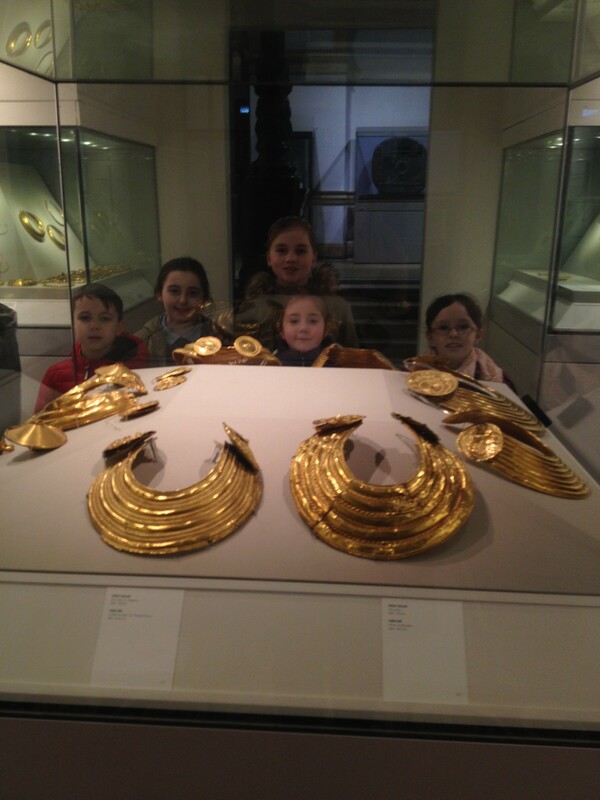 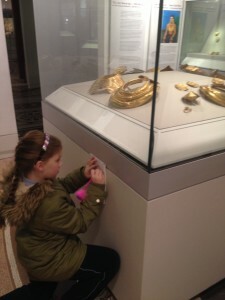 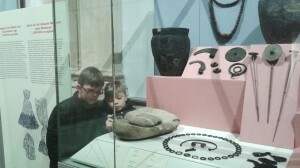 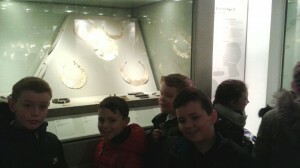 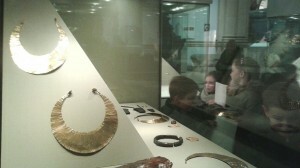 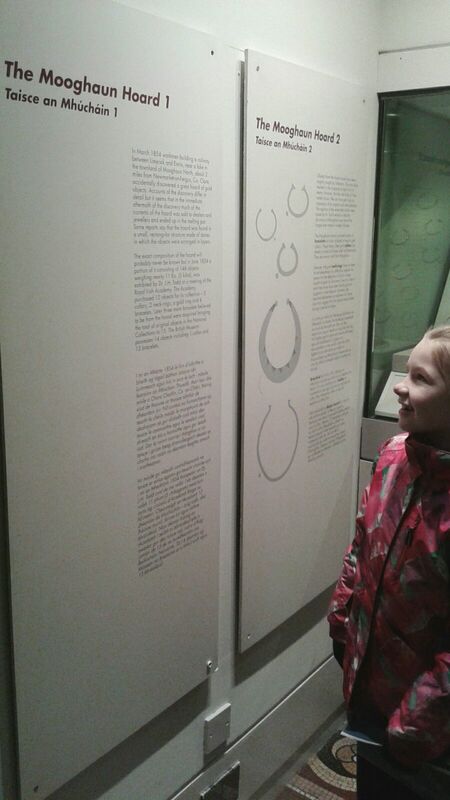 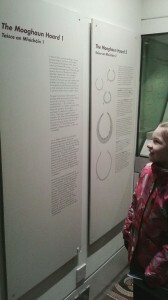 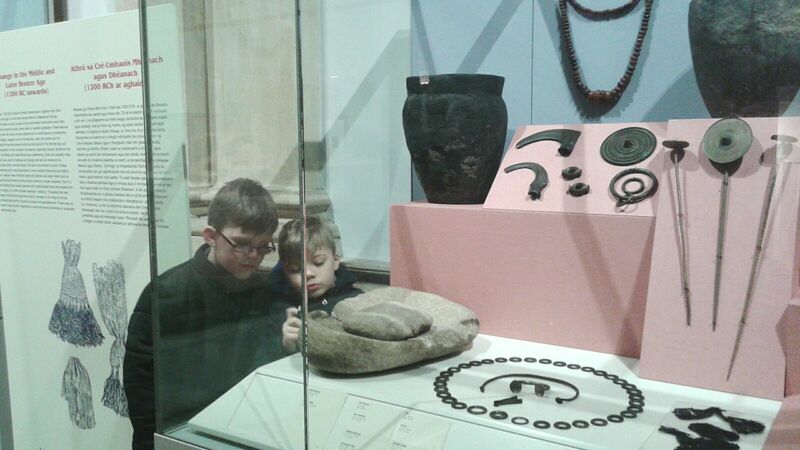 We hope you enjoy looking at our art.